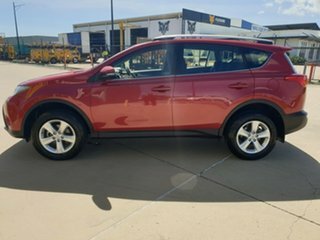 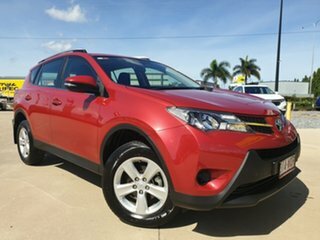 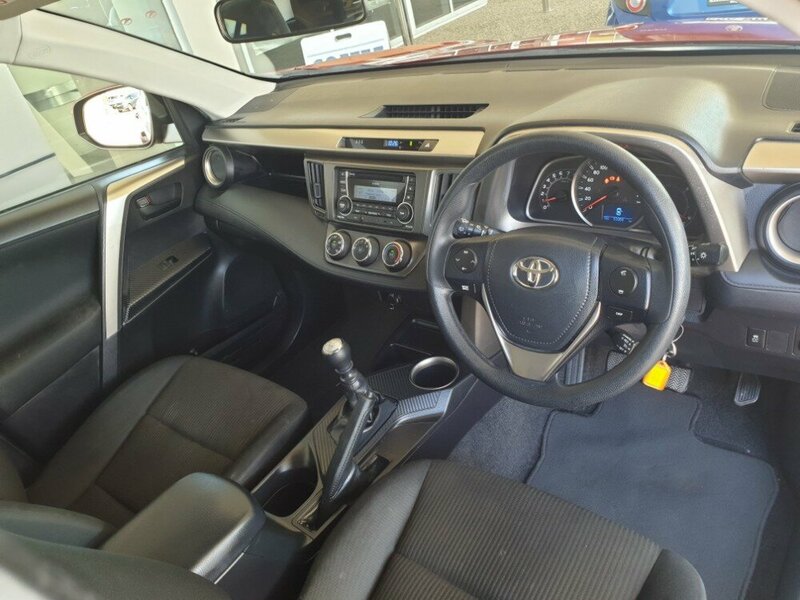 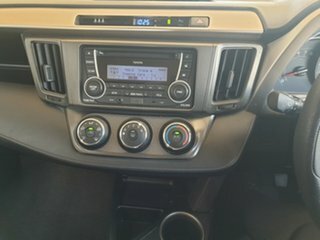 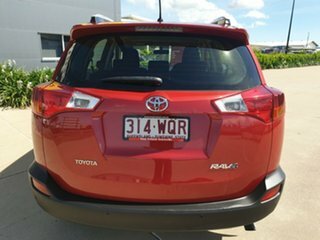 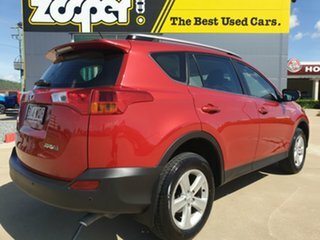 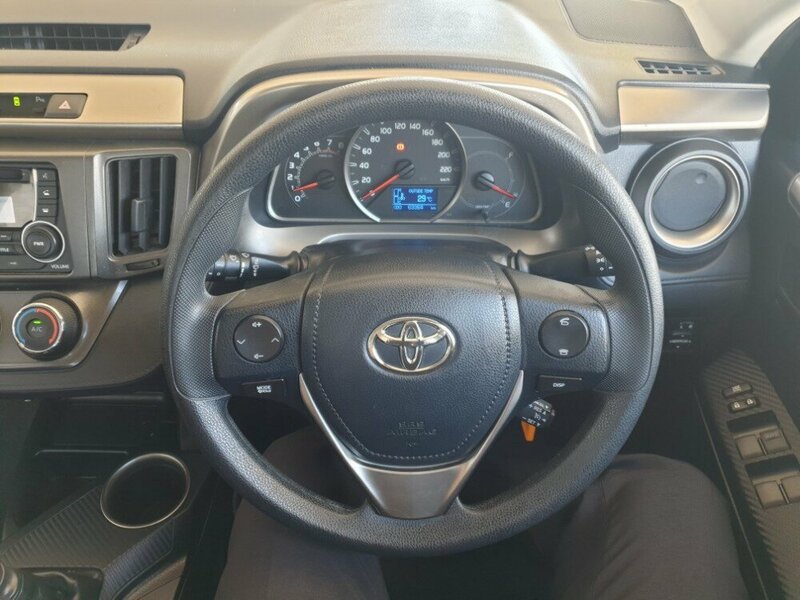 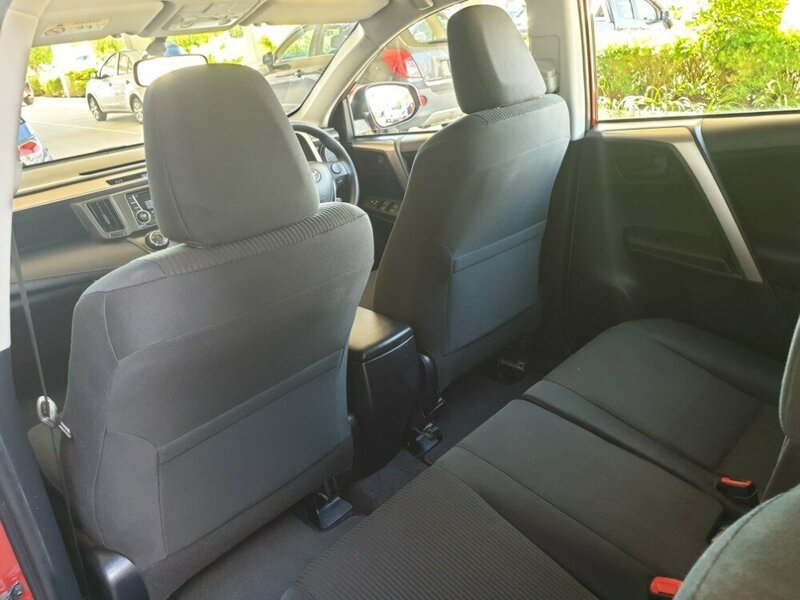 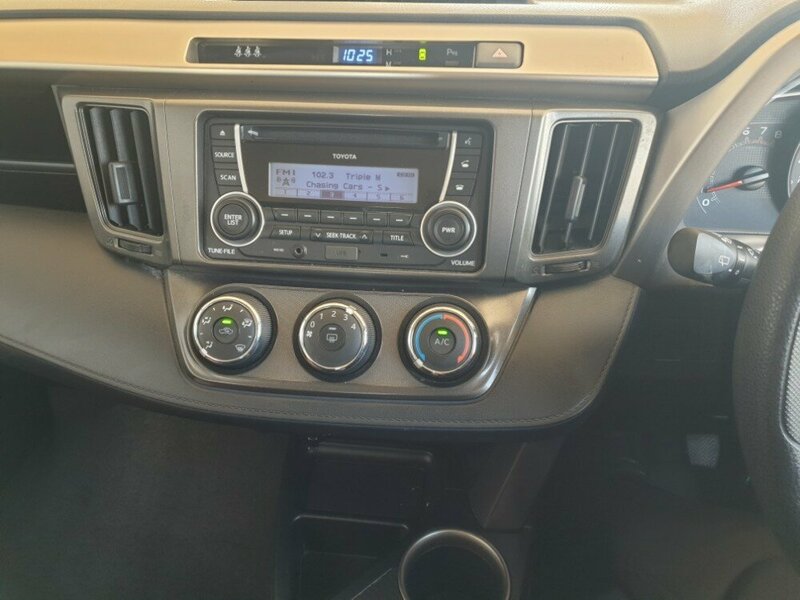 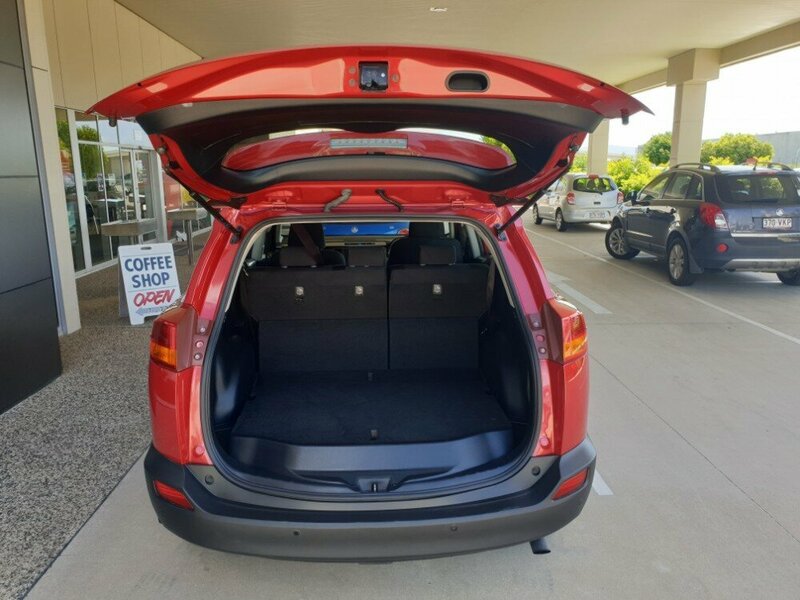 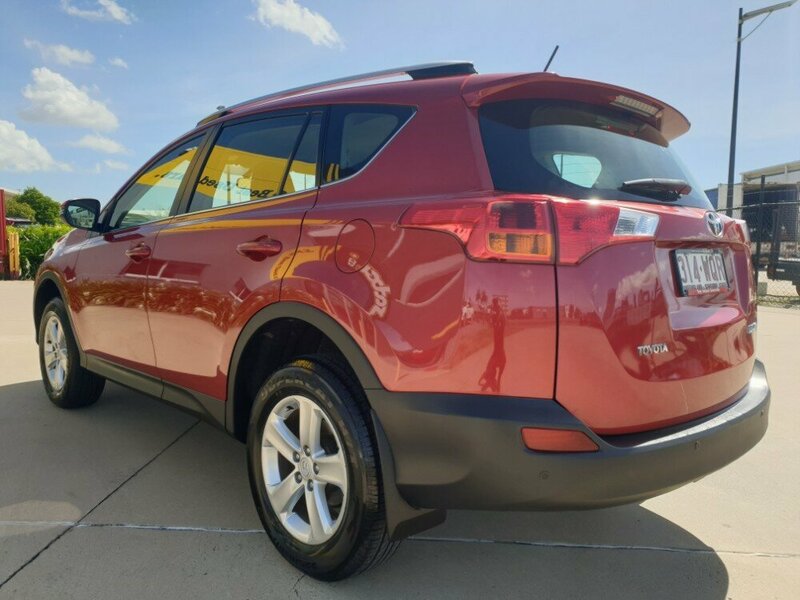 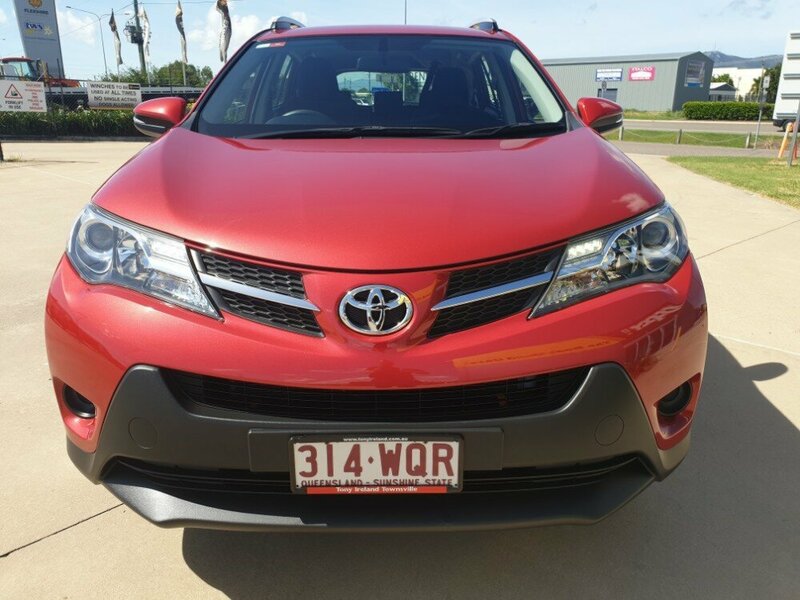 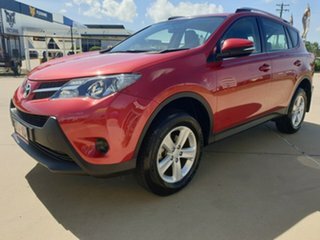 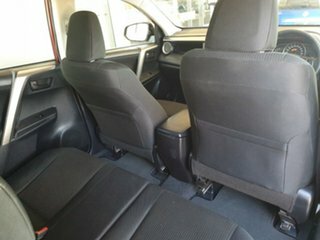 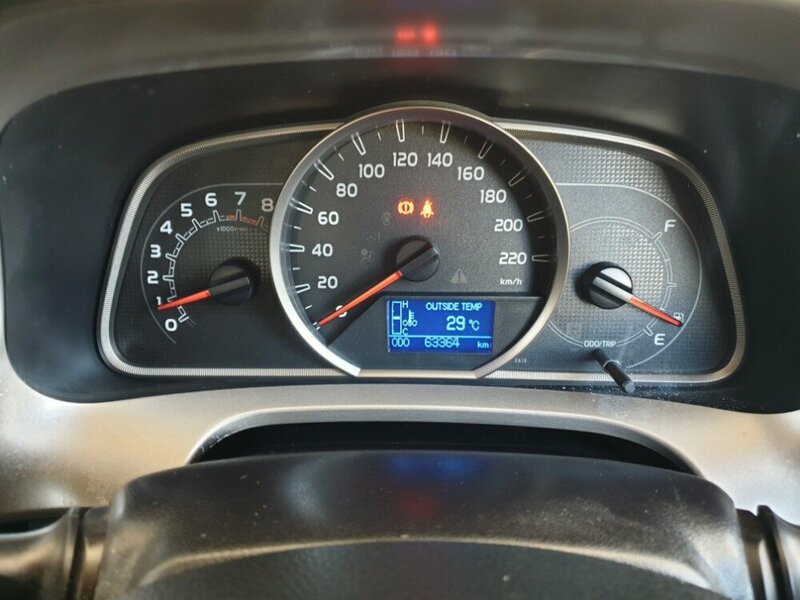 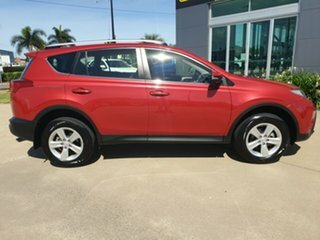 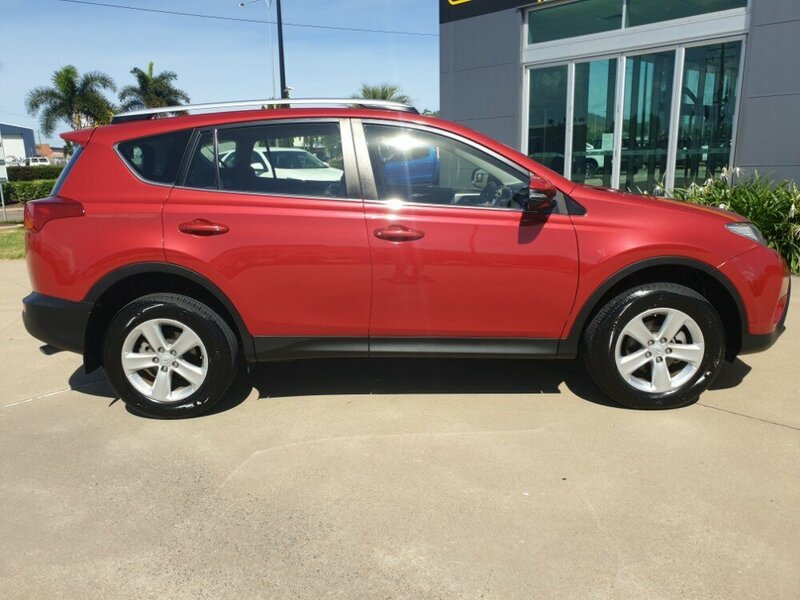 This 2013 RAV4 will be a great fit if you are looking for a manual SUV. 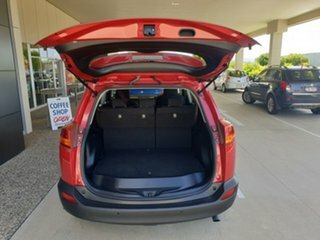 This wagon handles exceptionally well, and it looks just as great. 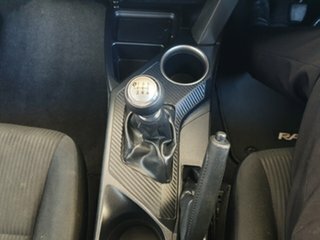 This car is also packed with features, such as bluetooth, AUX and USB, rear parking sensors, electric windows and mirrors, ISOFIX anchor points, voice commands, floor mats, roof rails, alloy wheels, as well as a full size spare, which is becoming a rare commodity these days. Don't miss out, enquire today!